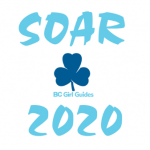 SOAR 2020 will be a large Camp for British Columbia Guides, Pathfinders, and Rangers; with participants from the rest of Canada, USA, and other countries. It will be a true basic camping experience – tenting and patrol cooking, with a program full of challenge and fun. Join us for adventures in water activities, arts, crafts, sports and exploring Sooke, BC. There will be a specific program for Rangers (15-17). Be prepared to meet over 2,000 girls and women. 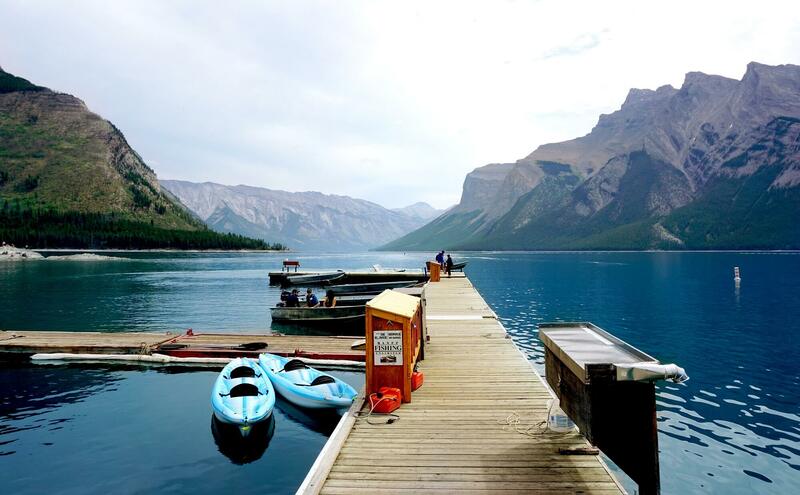 Leaders (2) applying to camp with girls must have current Outdoor Camping qualifications. They will be responsible for the girls under their care. Each patrol will be paired with a Canadian patrol for camping and cooking and will be a part of a Sub Camp. Leaders will have plenty of time to live with their girls and join them in their activities, but their help will be needed on a part-time basis to assist Core Staff.